We are excited to inform that recently Iryna Shuvalova was featured in the documentary TV series “Interrupt This Program” – in the episode dedicated to Kyiv. Find out more here, at the CBC website: “Poetry as Protest”. 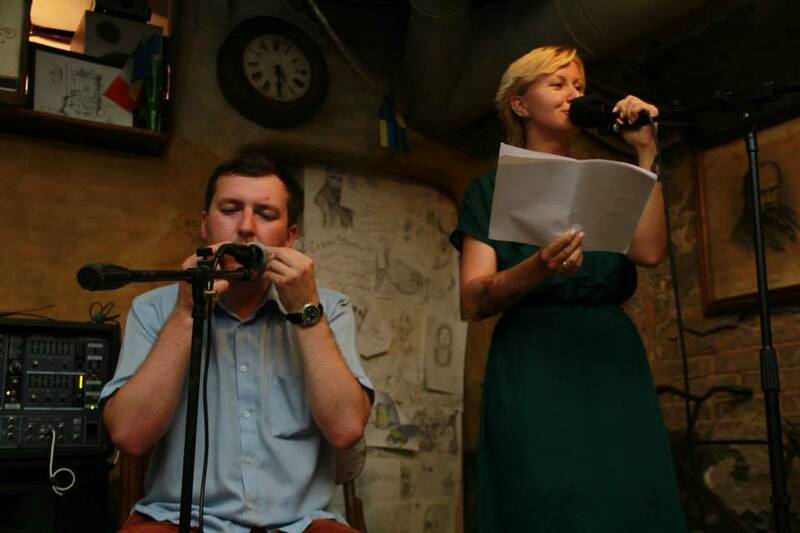 Part of the footage was filmed during Iryna’s performance in the “Cupid” club, featuring a virtuoso multiinstrumentalist Maxym Berezhniuk.